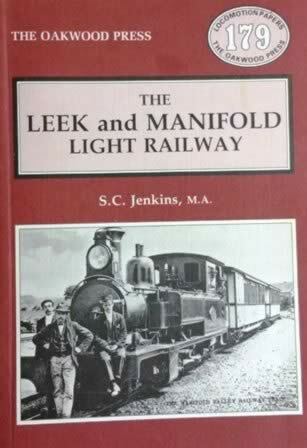 The Leek And Manifold Light Railway - LP179. 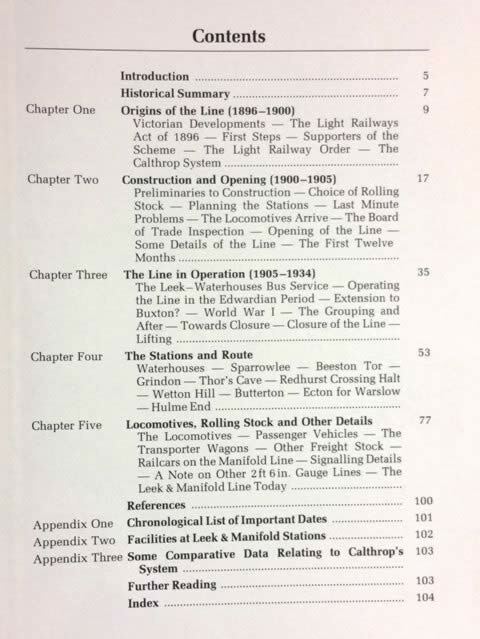 This is a previously owned book which has been written by S C Jenkins and published by The Oakwood Press. This book has a couple of loose pages which have come loose from the binding, other than this the book is in a good condition.